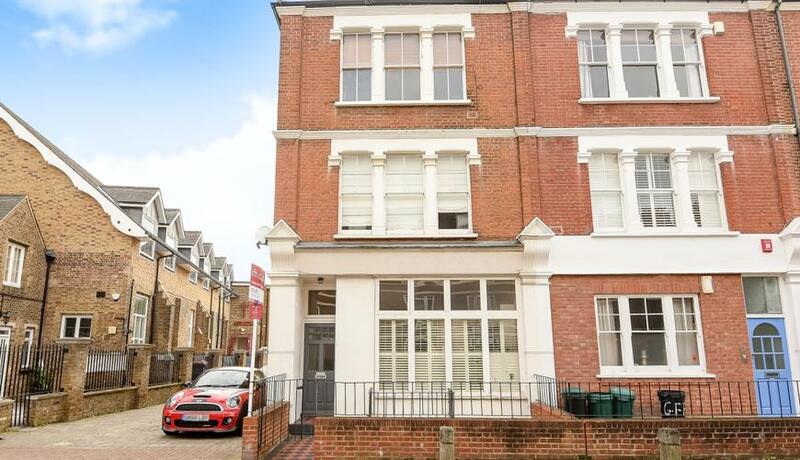 SHORT LET: Situated on a sought after West Putney road is this fantastic split level three double bedroom maisonette for rent boasting bright and spacious modern living / entertaining space and a private patio area. The property comprises stunning reception room with high ceilings, stylish integrated kitchen breakfast room, three well proportioned double bedrooms, with the master bedroom benefiting from an en-suite shower room and further family bathroom. Felsham Road is a highly regarded road in West Putney close to a wealth of amenities including a number of popular independent and state schools. The shops, bars and restaurants of the Lower Richmond Road are within easy reach, as are transport links from Putney Bridge Tube on the District line, buses and the River Bus which offer easy access into Central London and beyond.